Ho la! 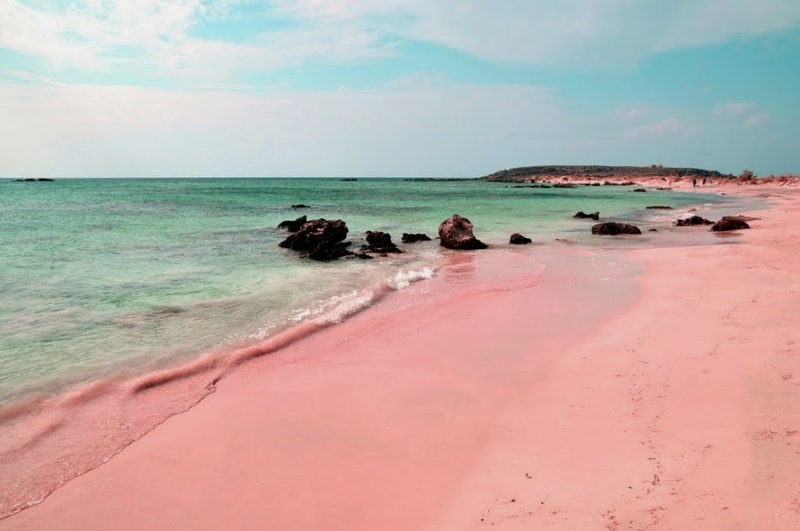 I guess the reason that you bump into this blogpost simply you are looking for some ideas to giving to your love one. After all, it's the season of giving! And loving all the christmas-y decoration in shopping mall right now! 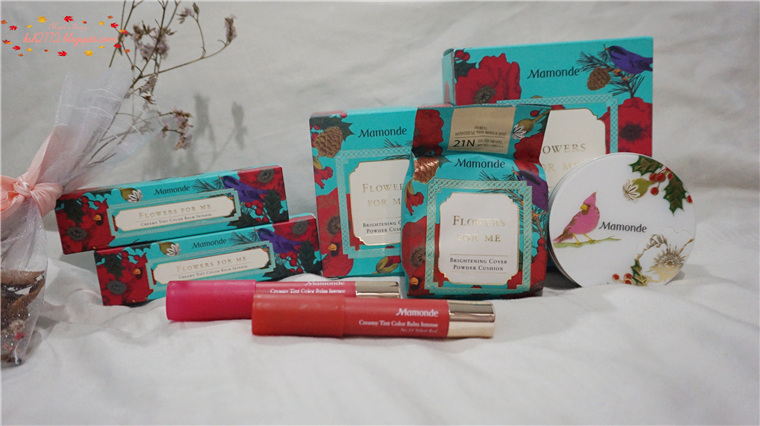 Mamonde, a Korean brand skin care inspired by flowers has come up with this simply vibrant, gorgeous packaging of gift set. For yourself, and your girl friend! 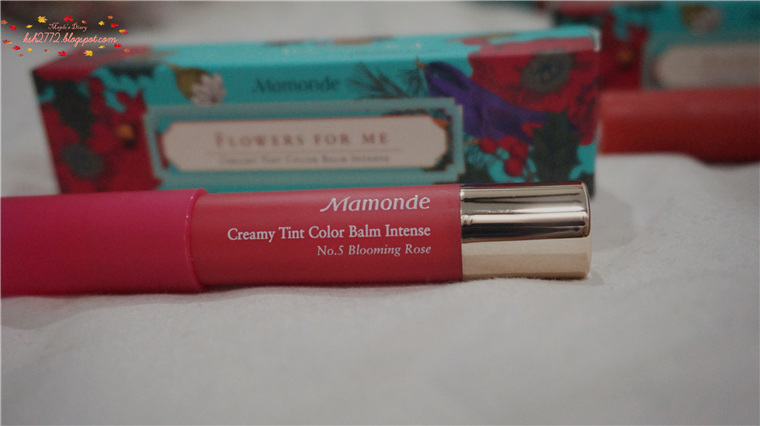 I've tried some of the Mamonde's product and really in love with them. Their pleasant floral scent, neither too sweet or overwhelm. Works fine on my sensitvie skin too, which is you can consider Mamonde, their rose water works on me, and calm down my boy friend's skin also. 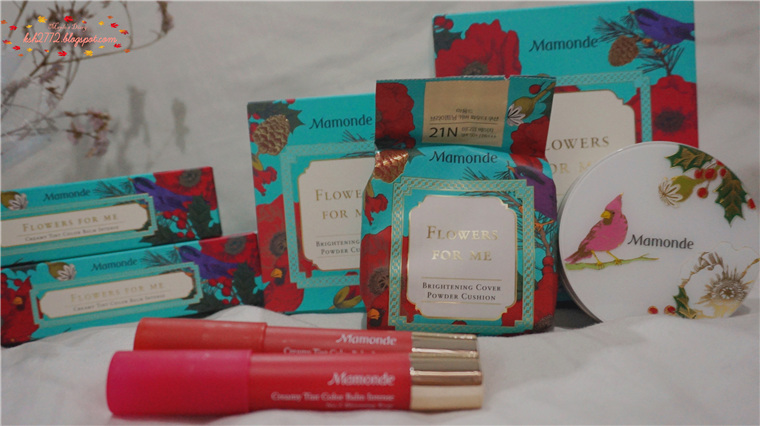 Tadaa, the inside goody if you are eyeing on their festive cosmetic set. First energy duo set, featuring best sellers which is First Energy Serum and First Energy Essence. 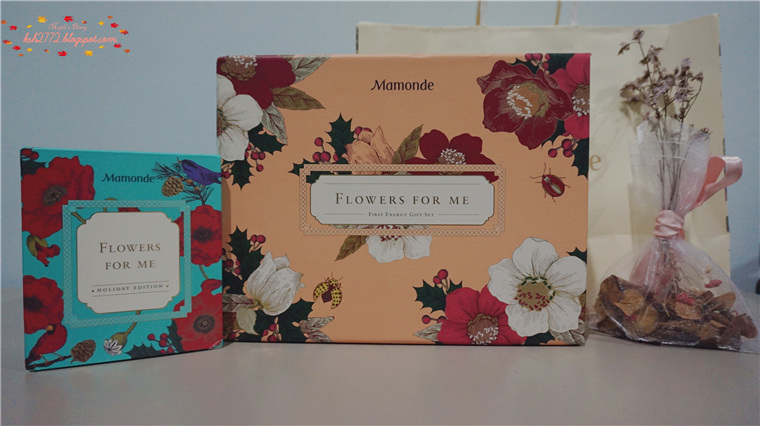 Now, let me introduce each of the flower gift sets! Expand your make up collection this season with jolly packaging that is great lipstick lover. And mind you, both of them are holiday limited edition. 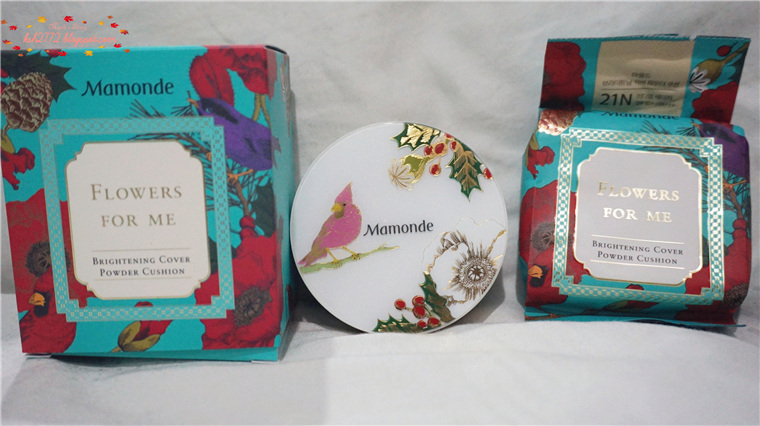 Holiday Limited Edition Brightening Cover Powder Cushion in the shade of No. 21. 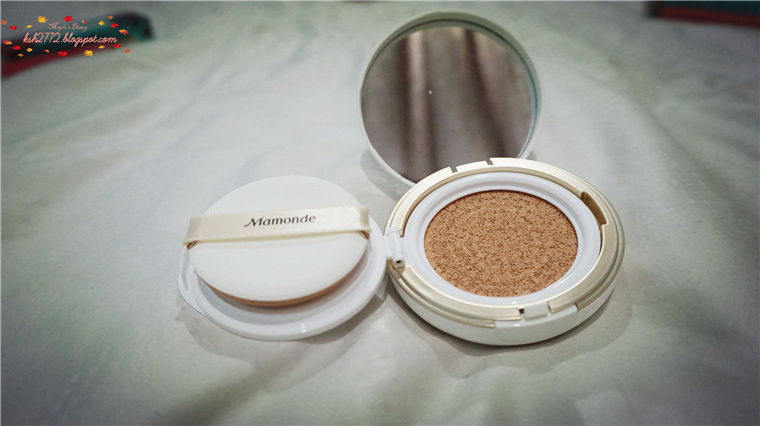 The humble, minimalist, light , sensible of the brightening cover powder cushion. Shade No 21 is a very bright tone. 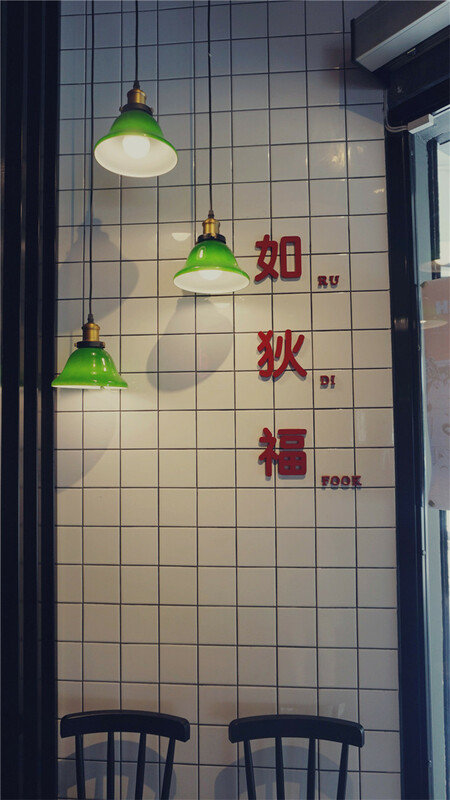 Hence , if you love to have it, would advice you to go to brick-and-mortar store (which I will share the location at the end of this post) to to test and choose your most favourable one. I like the sensation of the coldness when you apply it on your face, and I only dab for 2 or 3 times , to get full coverage and brighten and even out your skin tone immediately with a cold sensation. I've tried to apply in on my lips. The colour was showing off intensely in a single swipe. Literally I_N_T-E-N-S-E. 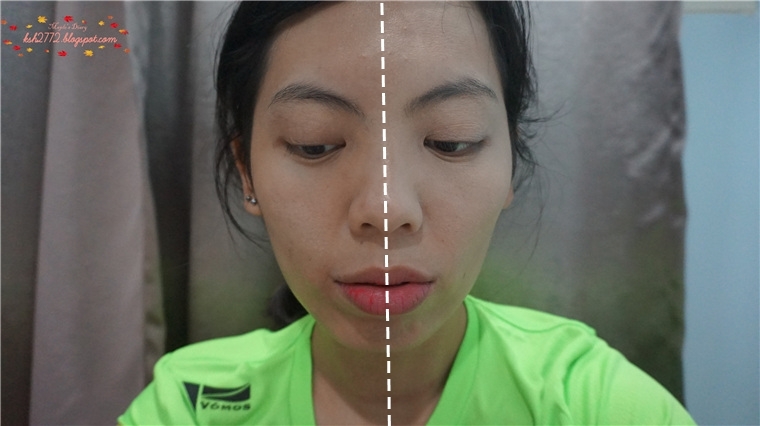 I have to even fade it a bit with tissue, so that I won't need to put on heavy eye make up with match with the matte looking- yet moisturizing lip balm. The first energy duo set has among the best seller Honey Suckle First Energy Serum and First Energy essence. And it is found inside this beautifully designed box. skin less susceptible and more resilient to external aggression, leaving a healthy skin. 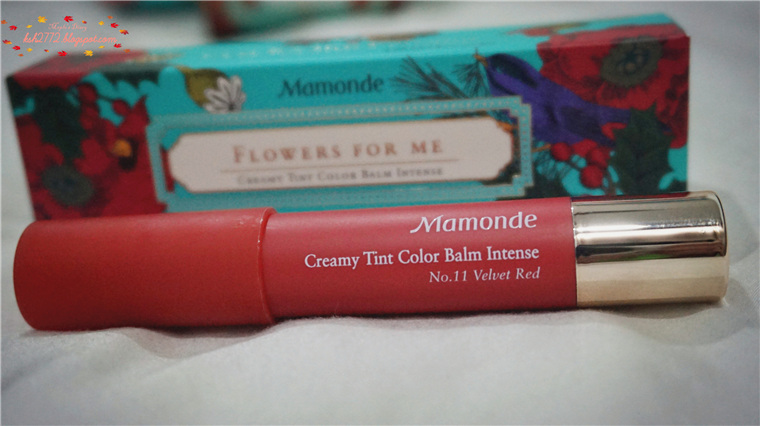 moisture within the skin while providing all its moisturizing benefits. The first energy duo set , other 2 full size bottles of serum and essence. 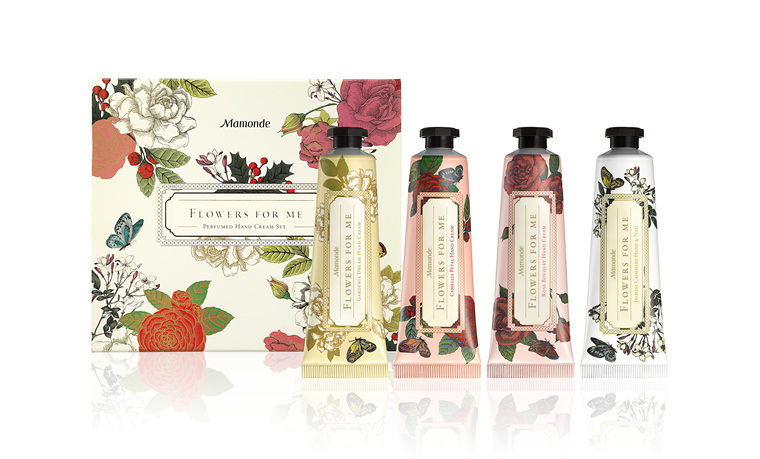 It also comes with 4 complimentary travel size skincare. 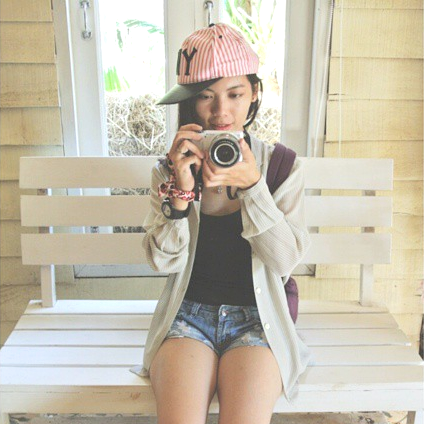 If eyes is the window of the soul, and hand is the entry for any execution. We use our hand everyday to do most of the thing, including washing dishes, holding rough surfaced item and etc. Of course, we need to protect, moisture and pamper our delicate hands lar. And a pleasant fragrance of course make us feel better and being protected. and functionalities for the skin. The Gardenia Dream offers brighter effects and softens the skin. The Camellia Petal is ideal for wrinkle care and it also makes the hand supple and smooth. The Jasmine Cashmere takes care of not only the hands but the nails and cuticles too. It contains natural blended seed oil that ensures healthy shiny nails and skin. 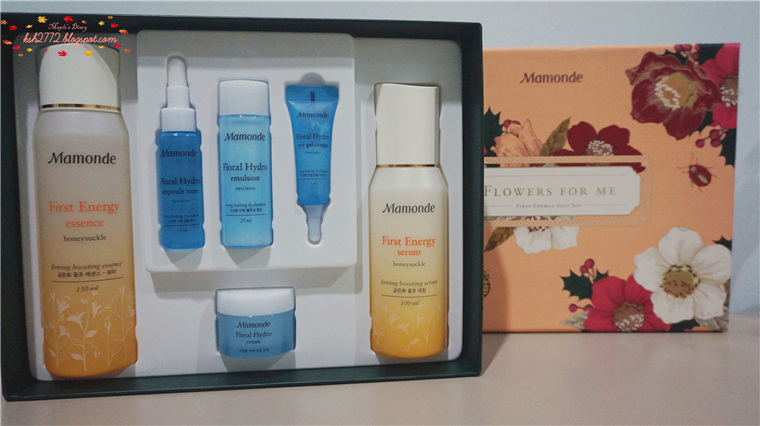 Mamonde has come out for worthy gift set this holiday season. So hurry to the following places to test/buy it yourself!